A Little screw nail is so important! Assembled Cars Run! When we were children, we always dreamed that we would have our own cars to enjoy the driving pleasure. 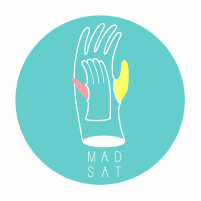 In the workshop of DIY cars, MAD’s Saturday teaches children how to assemble the cars and makes their dreams come true in advance.